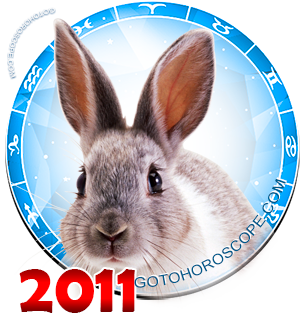 June 2011 Horoscope Gemini, free Monthly Horoscope for June 2011 and Gemini Astrology Forecast for the month ahead. In June 2011, a typical Gemini can suspend his rapid forward movement, look around very well, and most importantly - critically assess the route he chose for himself earlier. Perhaps something in his life has long been in need of correction. In June, the planets advise Gemini individuals not to make drastic changes in their life, but this month they can prepare a sustainable ground to carry out such changes in the near future. At the beginning of June 2011, Gemini individuals should look closely at everything that surrounds them, as well as to their inner feelings and emotions. 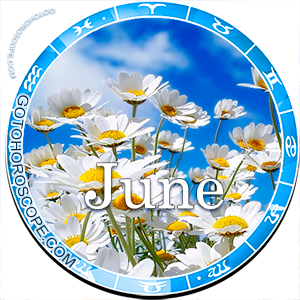 The first half of the month should be devoted to a thorough analysis of situations in professional activities of the representative of this zodiacal constellation so as to spend the second half of June on practical solution of the most major problems. Although financial transactions are not recommendable during this period, with a certain caution, Gemini could very well conduct operations on real estate, buying of shares, and conclusion of loan agreements. It is not necessary to change job - even if there are certain prerequisites to that at the moment. All the strength of a representative of this zodiacal constellation should be directed to one most important occupation in the professional sphere, which turns out to be the most promising among many. At work, it is necessary to restore a business calm atmosphere and stability, work out plans for the future, and restore order in current affairs. If in the first half of the month Geminis can devote time to planning and analysis of their work, in the second half they need to address problems that are more practical. 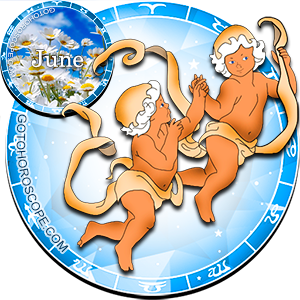 From mid-June, Gemini individuals should pay attention to the area of relations between business partners because it also requires timely adjustment for further successful continuation of work. One should not amuse oneself with the thought that hard work will be done by someone else - this month is good for working alone so that Gemini can have a chance to well reflect on his own working position. Gemini's financial sector in June will be unstable, but will have the tendency of accumulating cash. If a representative of this zodiacal constellation will successfully perform operations on real estate or stocks, in late June, he will witness a significant flow of money to his account. Since Gemini's luck in financial matters will be obvious, many will want to hear his advice in this area, and Gemini will thereby earn credibility as a financial specialist. In June 2011, Gemini can change his image, behave in ways totally different than before, and this will attract many admirers to him. A representative of this zodiacal constellation needs to create a strong rear that would bring him/her a sense of security and confidence. Therefore, Gemini will try to create a harmonious relationship with his/her partner, not provoking conflicts and tensions. Married Gemini individuals will be engaged in repair and home improvement. There will be situations when Gemini will have to help close relatives - they will do everything with pleasure and alacrity. Lonely hearts will be ready to meet their love. They tend to flirt and engage in a relationship, but it is difficult to assume how far they will go in this process.